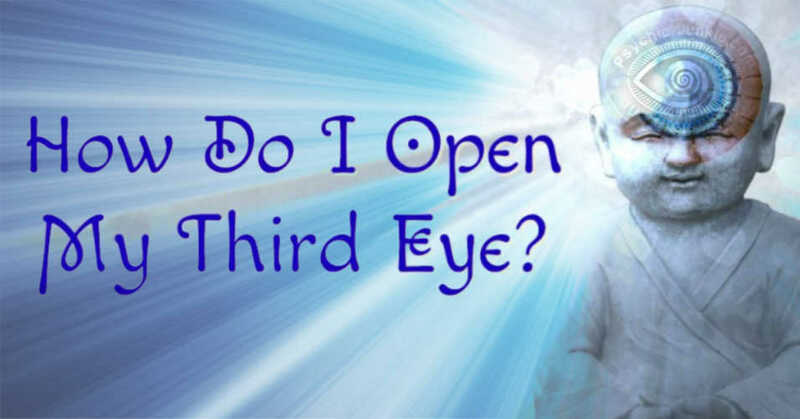 What Is Opening the Third Eye? Before you begin any kind of psychic training, it is very important that you get to know yourself. Being self aware is an extremely important pre-requisite to any psychic training. You can’t really expect the psychic sensitivity from opening the third eye to the truth of things without unless you first attune to your true self within. When you begin psychic training to awaken to your higher abilities it is a very good idea to spend some time everyday finding and releasing blockages within your psyche that can block you from opening your psychic third eye. These blockages usually come in the form of events from your past that you have been unable to release. This is definitely the time to forgive and forget. When we hold on to these types of things it can create emotional blockages that hinder us from truly realizing and utilizing our inner power. Healing is always an important first step for those who are in need of it. It is my belief that clearing these blockages and becoming more familiarized with one’s own self is far more important than anything else in your psychic training. It is through this process of spiritual self healing that we can come to find our connection to the true source of our power within and begin opening the third eye. It is far better and healthier to strengthen yourself and release your fears than it is cower in fear within a protective bubble of white light. That is why you won’t hear me elaborate much on psychic protection. I discovered through experience that protecting yourself only amounts to holding yourself back because you are afraid to release your fear. Once you feel that you have reached a significant level of healing and emotional stability then you are ready for the next step in opening the third eye. There are many different ways people can awaken to the psychic potential of opening their third eye. Psychic training begins with through mental focus and meditation. By relaxing your mind and clearing it of mental chatter you can begin to attune yourself to the subtle energies involved in psychic perception. This involves tuning out all of the subconscious noise and interference that you are saturated with throughout your busy day. Beyond meditation there are certain subjects that can be quite helpful in psychic training. Usually, when people hear about the chakras for the first time they laugh and they think that the concept is silly. The reality is that through the regular visualization of the seven primary energy centers known as the chakras, you can more easily facilitate opening your third eye. As you continue to practice visualizing their colors and meditating, you will eventually begin to experience sensations that indicate your psychic abilities are awakening. Another thing that can be extremely helpful is conscious astral projection. This is the process of projecting your conscious mind into the fabric of the higher energy dimensions.  It may sound like science fiction but it is actually a very real experience that many people, including me, will attest to as being more real than everyday waking reality and it is a key element to any good psychic training program. Physical reality is like the skin of the universe and these dimensions of higher vibrational energy, or the “energy substructure” as I like to call it, is what bind and supports everything within the physical universe. Think of it as rivers or streams of energy interconnecting throughout all the points and particles within the universe. It is through these rivers and steams of energy that the psychic perception from opening the third eye is made possible. When you are able to consciously project your awareness into the part of your self that exits within these dimensions of pure energy, it momentarily frees you from the constraints and limitations of your physical form and you find you've taken a huge leap forward in your psychic training. It is like having the entire universe at your fingertips. If you are able to keep your awareness focused within this realm of energy for any considerable length of time, you will begin opening your your perception of these higher vibrational clairvoyant energies. This higher perception will remain with you when your center of awareness returns to your physical form. Opening your eye chakra can take years of practice for some people while others may achieve it in a much shorter length of time. You can awaken your psychic potential with psychic training from someone who has already learned to master opening the third eye. I have spent over eleven years providing psychic training this way.  Look for an experienced psychic who is willing to share some psychic training from what they know and remember about their own psychic development, you can learn a great deal from their personal experiences. Just keep in mind that the only way of truly opening the third eye is to embrace your full potential through your own personal experience. The true path to opening the third eye and experiencing your psychic potential is to never be afraid to embrace your own unique personal perspective. Eleven years after opening his third eye Miles Tyler began to share his psychic training. He writes books about this subject as well as creating online resources that help other people in awaken their psychic potential. Click here to read more about Psychic Training with Miles Tyler. Understanding Chakra Meanings and Chakra Healing with Miss MassaRei.